I love Tarte Cosmetics – it might just one of my top 5 brands! 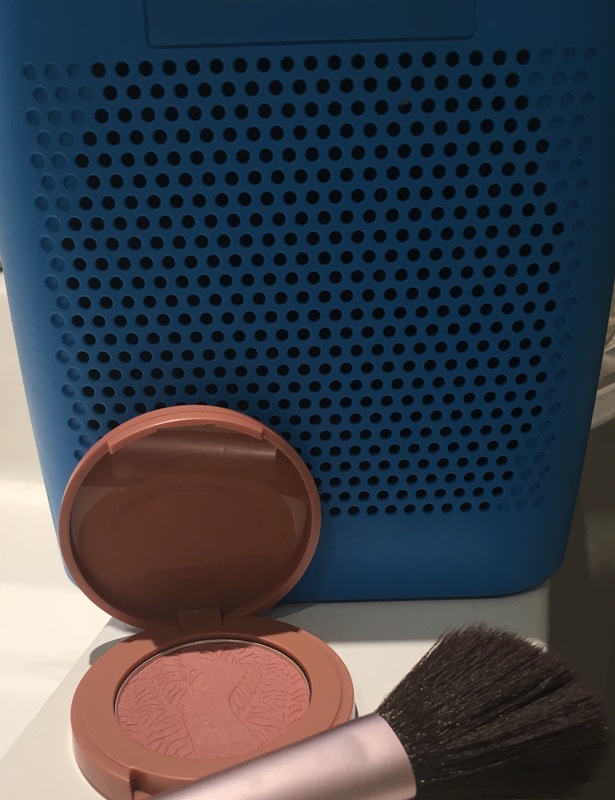 So when my Sephora birthday gift this year include a sample of the Amazon Clay 12hr Blush I was crazy excited. I absolutely love this blush! A little goes a long way and holy crap does it last – even through my morning bike ride, mid day work out and evening bike ride. The colours are natural and easy to layer. 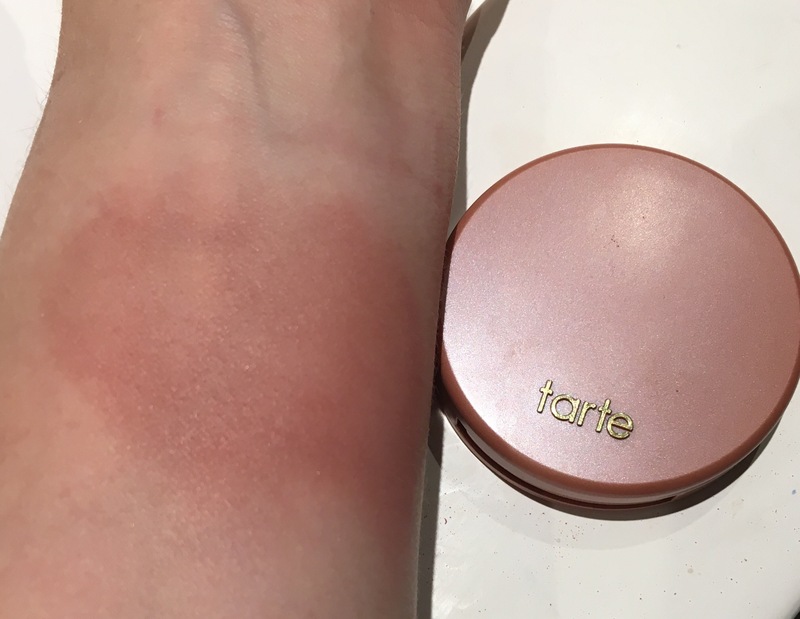 Tarte isn’t lying when they say it’s designed for seamless blending-it’s a dream to work with. Although not inexpensive it’s definitely worth picking this product up- it will last and you’ll thank yourself. 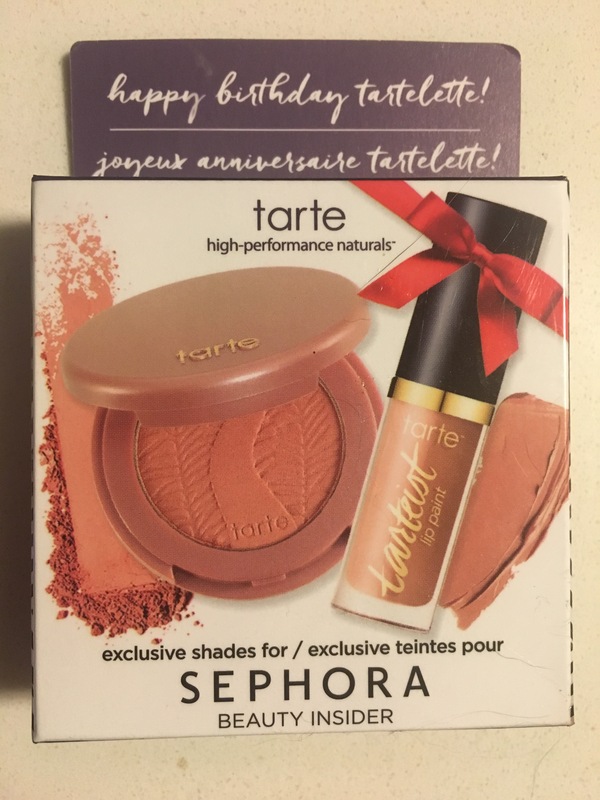 This entry was posted in Beauty and tagged amazon clay, beauty, blush, cheeks, colour, complextion, cosmetics, Fashion, long lasting, makeup, tarte by maldham. Bookmark the permalink.